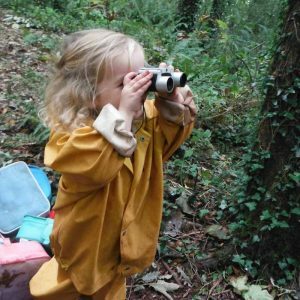 At Roselands we believe that a children's learning comes from a freedom to explore, investigate and discover both indoors and out. We plan experiences and learning opportunities for individual children based on their interests as well as their abilities. 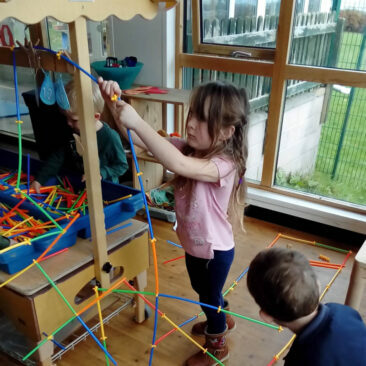 Taking our lead from the child we are able to engage them in stimulating activities that capture their imagination and encourage them to explore their own theories to develop new ideas. 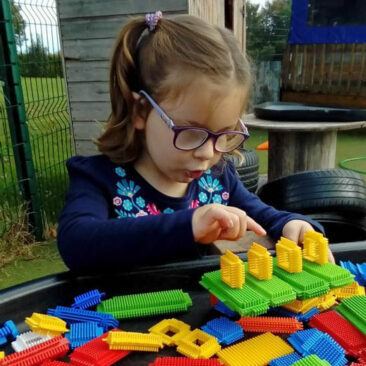 We provide 1:1 support for children identified with special educational needs and disabilities and work closely with outside agencies to support their development. 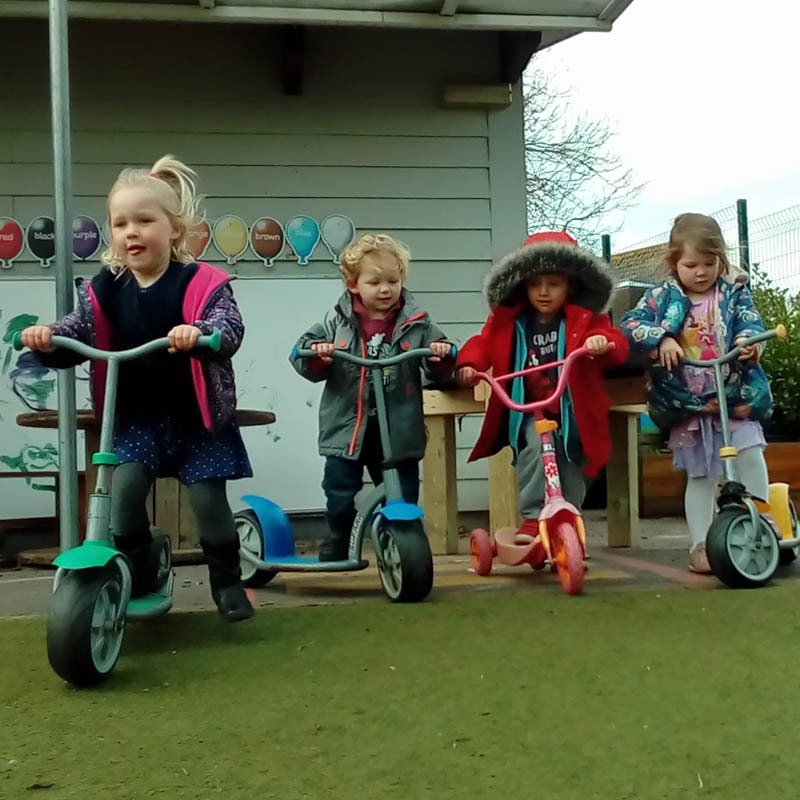 We follow the statutory guidance set out in the SEND Code of Practice – January 2015. We feel it is important that children have the opportunity to learn in a variety of environments.